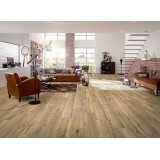 Balterio Urban Manhattan Woodmix 042 8MM 2.16 sq/meters per box. 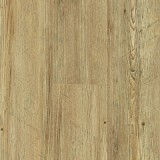 URBAN is the perfect res..
Balterio Urban Nordic Pine 049 8MM 2.16 sq/meters per box. 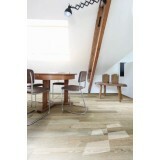 URBAN is the perfect response ..
Balterio Urban Oslo Pine 050 8MM 2.16 sq/meters per box. 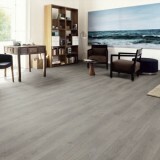 URBAN is the perfect response to..
Balterio Urban Soho Woodmix 069 8MM 2.16 sq/meters per box. 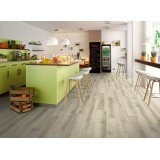 URBAN is the perfect response..
12MM Balterio Vitality Superb Venetian Oak (086) We Deliver throughtout Ireland. 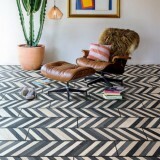 &nb..
Balterio Xpressions 64098 Domino With Xpressions, you are certain to stand out from the crowd. 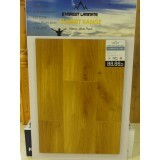 ..
Balterio Xpressions 64099 Piano With Xpressions, you are certain to stand out from the crowd. 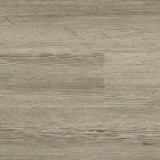 W..
EGGER PRO 12MM EPL Sand Beige Olchon Oak Collection: EGGER PRO 12MM EPL Sand Beige Olchon O..
EGGER PRO 12MM EPL097 Grey North Oak Collection: EGGER PRO 12MM x 193MM x 1291MM Su..
EGGER PRO 12MM EPL141 Olchon Oak White Collection: EGGER PRO 12MM EPL141 Olchon ..
EGGER PRO 12MM EPL147 Olchon Oak Dark Collection: EGGER PRO 12MM x 193MM x 1291MM S..
AC5 Grade EGGER PRO EPL144 Olchon Oak Honey 12MM Collection: EGGER Olchon Oak Honey 12..
EGGER PRO EPL152 Cesena Oak Dark 12MM Collection: EGGER PRO 12mm x 193mm x 1291mm Surf..
HABOUR OAK EVEREST SUMMIT LAMINATE FLOOR COLLECTION. 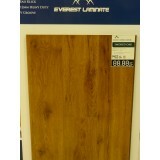 WIDE PLANK 197MM 15 YEAR WARRANTY 10MM..
12MM LAMINATE FRENCH OAK (EVEREST COLLECTION) LAMINATE FLOORING RANGE 12MM HEAVY DUTY FINISH 1..
SMOKED OAK (EVEREST COLLECTION) LAMINATE FLOORING RANGE 15 YEAR WARRANTY 12MM HEAVY DUTY..